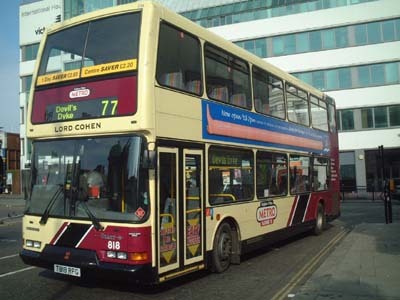 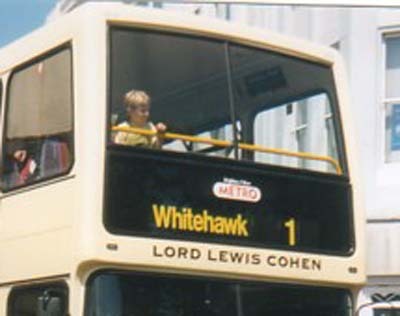 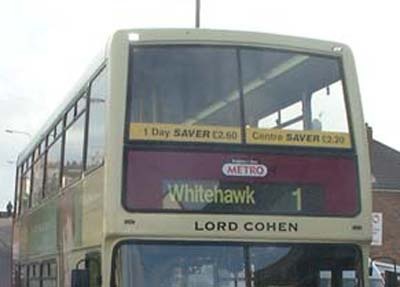 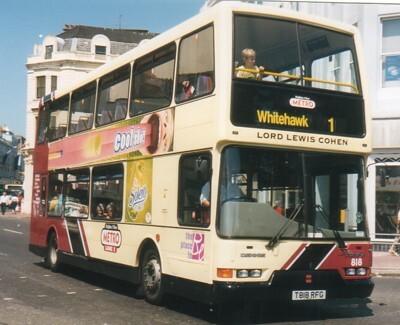 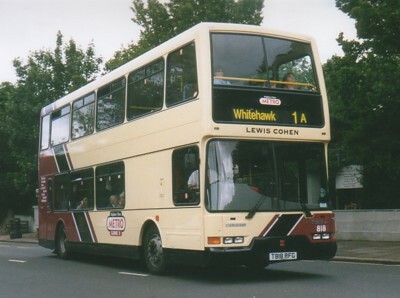 818 Dennis Trident - carried name since delivery in May 1999, originally named Lewis Cohen, renamed Lord Lewis Cohen in July 1999 then changed to Lord Cohen in late July 1999, originally on METRO Line 1 then repainted into new METRO Line 1 livery from May 2004, repainted into Metro 7 livery May 2007. 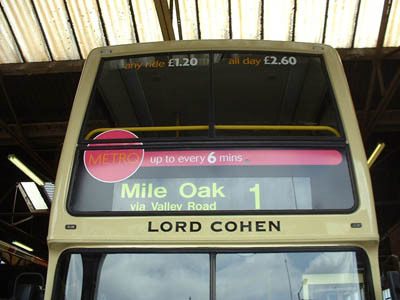 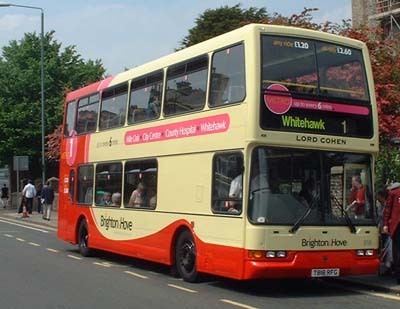 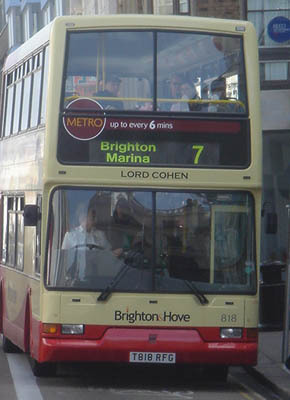 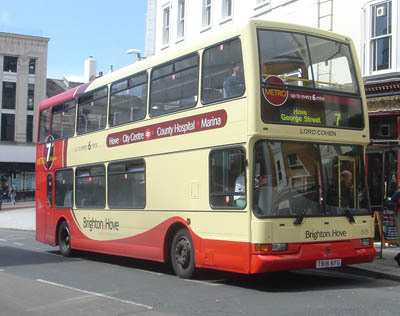 Bus sold in August 2011. 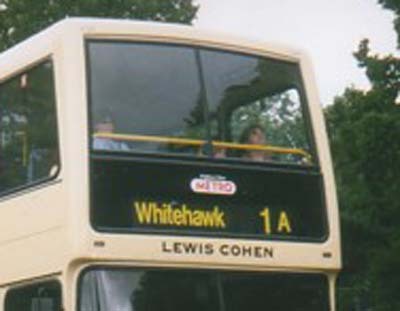 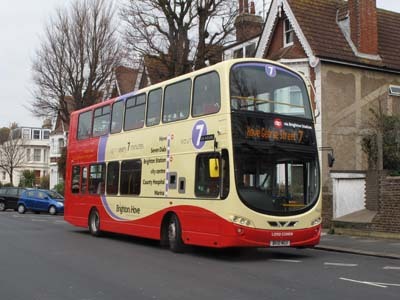 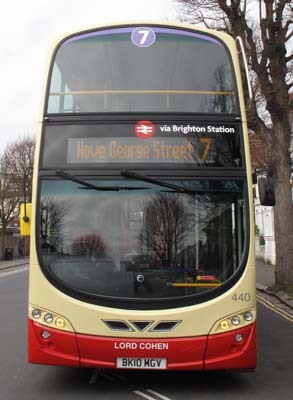 New bus 440 arrived in January 2012 and took up this name on Route 7.